Take the Kids to a Free Music Class September 8 | Joe Hayden Real Estate Team - Your Louisville Real Estate Experts! Mozart would never have become Mozart if he didn’t at least get to try to play a piano, so who knows what your little one might be capable of? 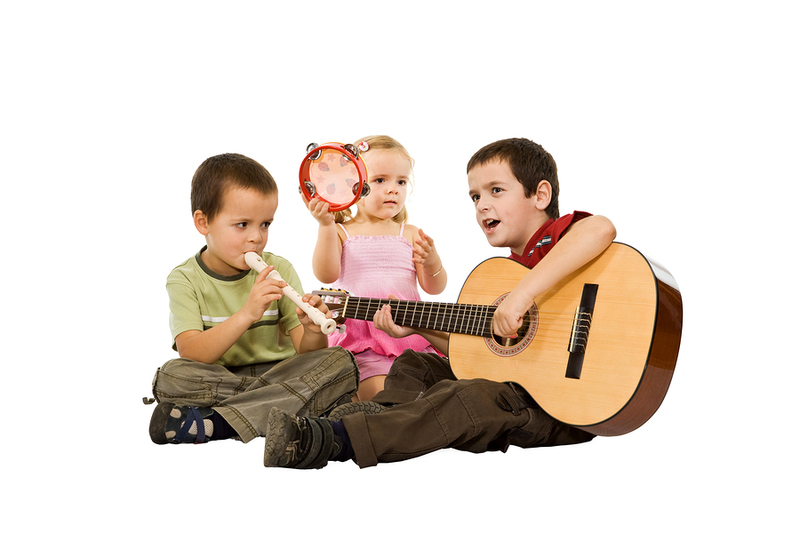 Take them to the Free Heartland Music Together demo class. It’s designed for children under 5, which is how old Mozart was when he started composing his first songs. Bring the kids to the Cyril Allgeier Community Center at 4101 Cadillac Court from 1:00 to 1:45 pm, and who knows what they might discover? Moms, dads, grandparents, nannies and any caregiver is welcome to come to the demo class with their little one, and observe everything if they like. Kids will get exposed to the art of making music, and they may make all sorts of discoveries about themselves in the process. And even if you aren’t bringing a little Mozart into the world, being exposed to music is something every kid needs. Whether or not they one day learn to make beautiful music, they will begin to learn how to appreciate it. And when you’re done here, you can learn to appreciate one of Louisville’s prettiest neighborhoods: Audubon Park. Audubon Park is just minutes away from the community center. You'll see that it's not hard at all to fall in love with this part of Louisville. You'll drive right past the Louisville Mega Cavern and the Louisville Zoo, two of the city's favorite attractions for kids, on your way to the tree-lined streets of Audubon Park. This neighborhood is right next to the Audubon Country Club, a gorgeous green spot in the heart of the city. This is an historic neighborhood with a timeless look. The architecture here is very traditional, with many homes made with brick, stone or stucco detailing that was popular decades ago and will still be in style decades into the future. The big lawns, tall trees and roomy homes in Audubon Park give this neighborhood a perfect suburban look. You'll literally see children riding their bikes and people walking their pets as you drive along looking at the pretty Tudor Revival, bungalow, Craftsman and Colonial Revival homes -- to name a few of the styles you'll see here. Discover what you'll see in Audubon Park this September, and you may discover your dream home here.